Used for overhaul of imported car alternator. 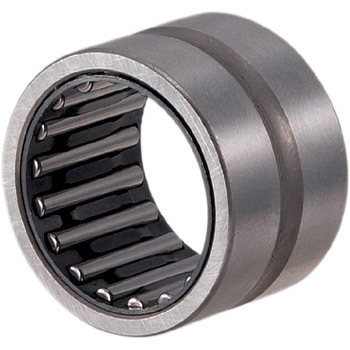 It is higher quality than the bearing that was originally attached. This review is about item#10773542. I used it as a replacement for the primary gear shaft receiver in the running gear box of the snowplow. I think that there is no problem because it is a famous manufacturer item. This review is about item#10773384.